Acid to Deep House and Electro. 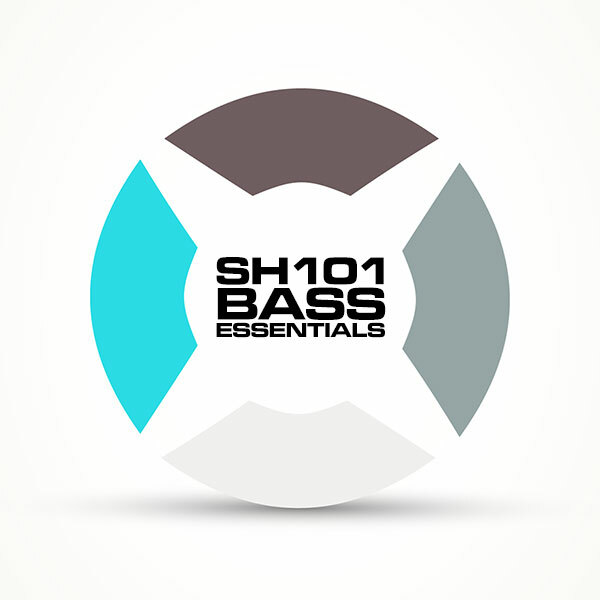 SH101 Bass Essentials is a collection of bass sounds for producers who quickly want to get genre-specific sounds that isn't overly complicated. The soundset consists of 64 sounds and are sorted into eight separate genres/styles: House, Trance, Electro, Acid, Psytrance, Retro, Deep House and Crushed. Style: Deep House, House, Acid, Electro, Trance and Retro. IMPORTANT - SH101 Bass Essentials is a soundset for the Roland SH101 plugin/plugout. This product requires Roland SH101 plugin/plugout to work. This is not a sample set. Please check out the FAQ before buying.